Circus, Magic, Waves, Duality, Entanglement, Singularity, and a Goldfish. 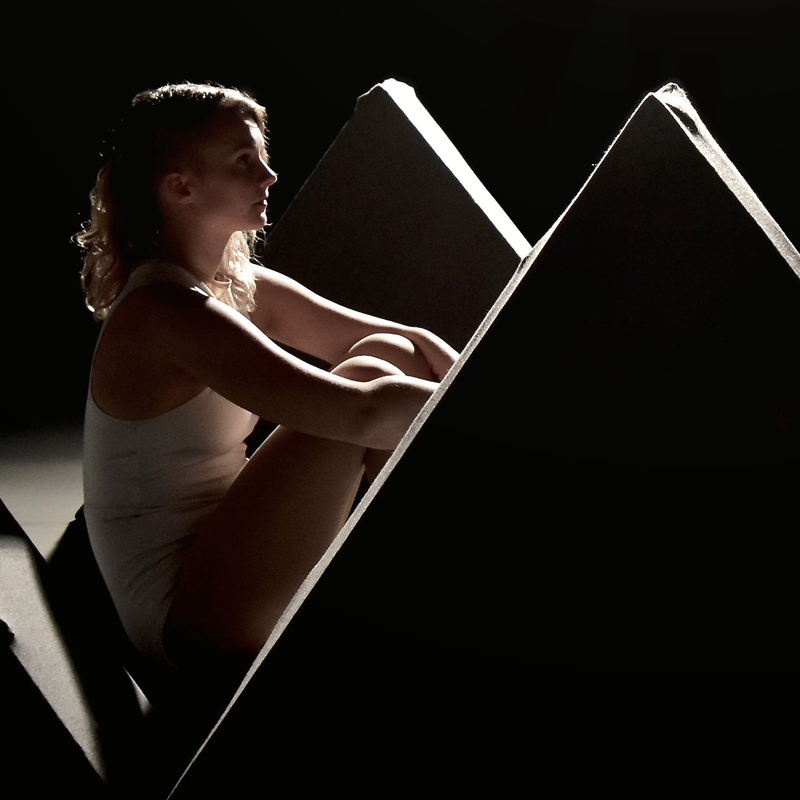 Particle # B, examines a young woman's relationship with reality, in an acrobatic story that takes the audience on a journey beginning inside the smallest particles, expanding all the way to planetary rotation. Within the Particle # B universe, we fall into a quantum world, where time acts in curious ways and sound and light are characters of their own. The show aims to visually question the rules of our existence, play on the borderline of science and magic, and inspire the curiosity and courage to ask the biggest questions.